Her jackets are just epic. Some of you might remember her from a previous streetstyle post I posted this summer. 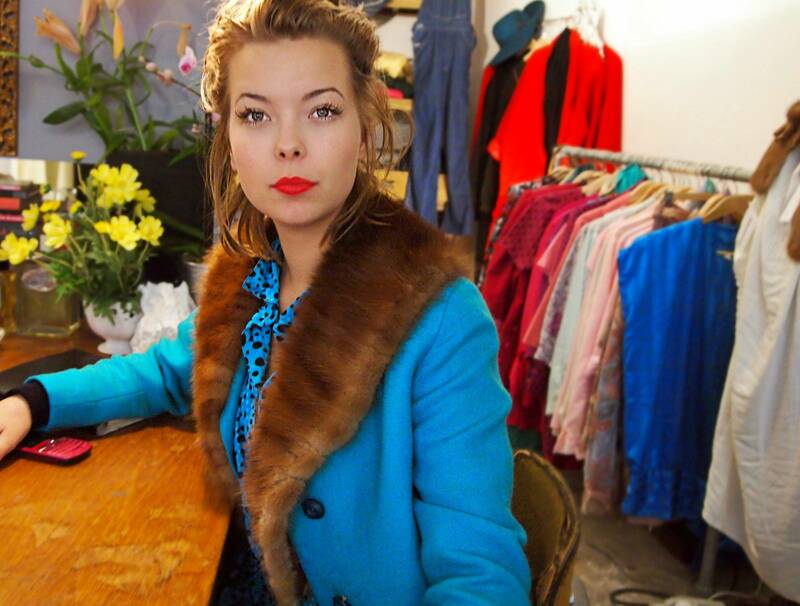 Lisa owns the vintage store Secondlove with her bestie Jorunn. Go visit them and their amazing store in Skostredet 3.
i like this photos, especially the last.